Danish stores Matas and COOP are withdrawing cosmetic products that contain a substance suspected to be carcinogenic, reports Politiken. 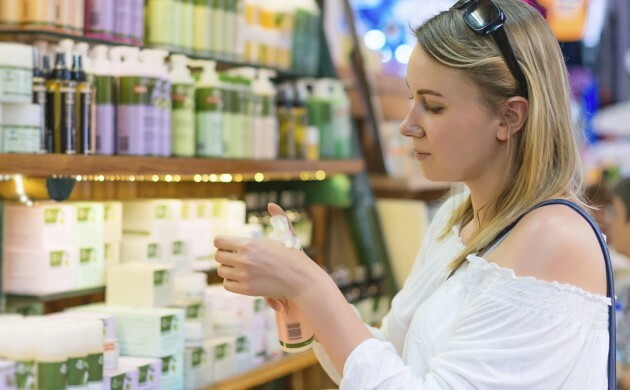 THINK Chemicals (Forbrugerrådet Tænk Kemi) has notified the Environment Agency that some 36 bodycare products sold in Denmark contain the EU-banned chemical polyaminopropyl biguanide (PHMB). The substance is used as a preservative in personal care products. In January 2015, PHMB was classified by the EU as a so-called CMR chemical, which is a carcinogenic, mutagenic and toxic substance that chiefly affects reproduction. The Environmental Agency is now in the process of contacting the producers of the problematic products, which will now have to stop selling them in the country or risk getting fined. Some producers have already withdrawn their products from circulation.